Urgently Seeking working students for immediate start. 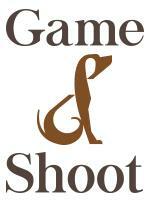 Seeking riders to join our team, as working students & nanny. 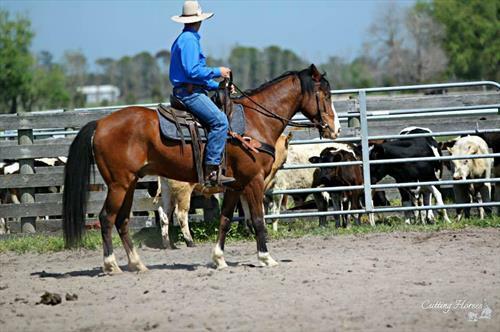 This position is most suited to individuals (no couples) who wish to travel to Australia to travel and work with horses and learn about horsemanship. We require people who can ride confidently eg confident and capable to canter and ride out on trails as well as in the arena. 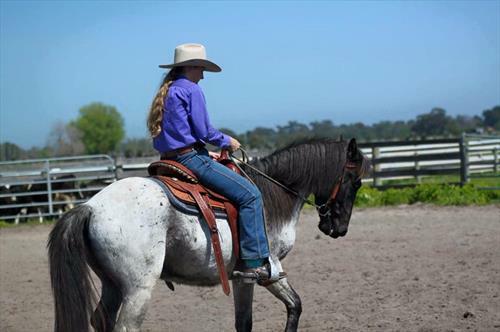 Learn how we work with wild Brumbies and other unhandled horses, train (break in) clients horses for western and english riding, compete in Mountain Tail, trail ride in the bush & much more! 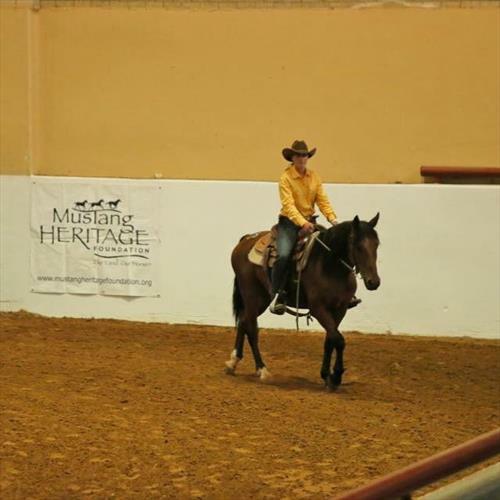 We teach regular clinics for general horsemanship groundwork & riding, liberty & trick training, obstacle work for events like Mountain Trail & Extreme Cowboy Racing, we also teach private lessons. You will help us with the daily operation of our training business. Duties may include preparing feeds, feeding & watering horses daily, catching, handling & preparing horses for us to work with, groundwork & riding of horses in training where appropriate. Other duties may include cleaning paddocks of manure, assisting with fixing fences etc. The position will also include being a nanny for our baby who is 18 months old, so it is important that you enjoy looking after babies. Nanny time is shared between the working students each day, you may expect to have half the day with Piper & half the day outside working & caring for the horses. 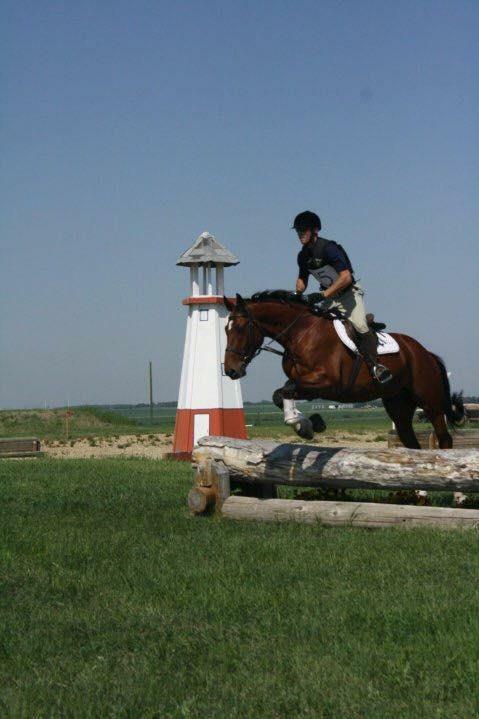 There will be lots of opportunities to ride, both in the arena & out around the property & trail rides. It is important that you are prepared to be flexible as each day is different. 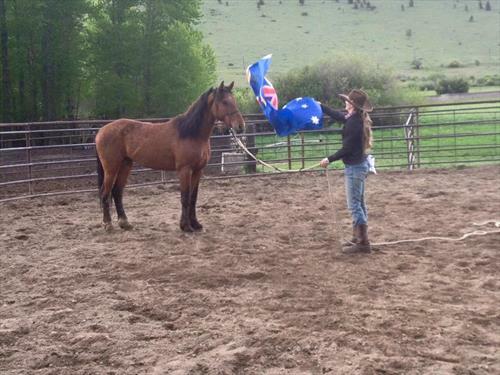 There are lots of opportunities to ride our educated personal horses. Accomodation and all meals are provided, there is no wage given the amount of experience and knowledge you will gain working with us. The ability to speak French is advantageous as our family is both English and French speaking as we are French-Canadian as well as Australian. 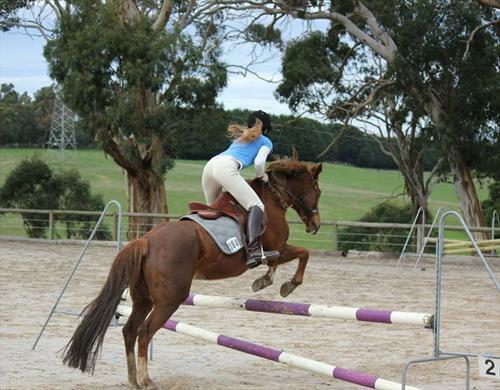 No special or expert skills required discipline wise as long as you have general horse experience, are a confident and capable rider (no novices please), are prepared to learn and take instruction, are happy to work hard and outdoors in any weather conditions. 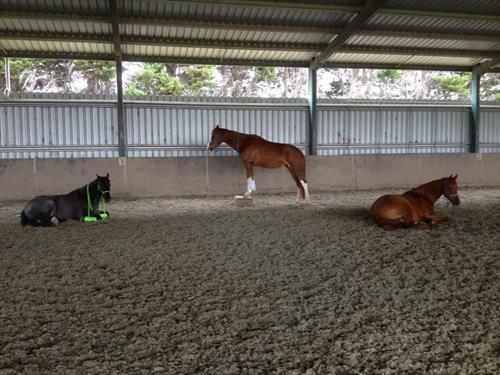 You must be fit and able to mount from the ground as mounting blocks are not always available. As the position is 50% nanny work it is important that you are happy to hang out with the baby and help keep her happy. You will live with us, in a shared room with the other working student/s in our house, you will eat meals with us as a part of our family. Working students have use of the guest bathroom and use of a shared laundry room. 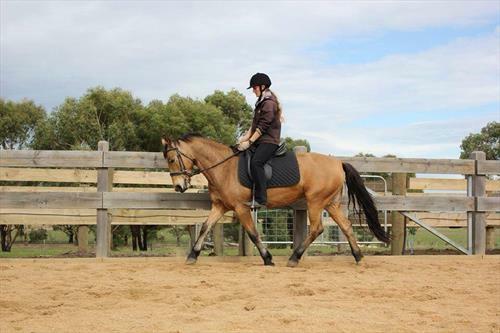 You will be working under two highly experienced, internationally recognised horse trainers, so you will be learning how we train horses on the ground and undersaddle. There is no wage, but you will be given accommodation and all meals. 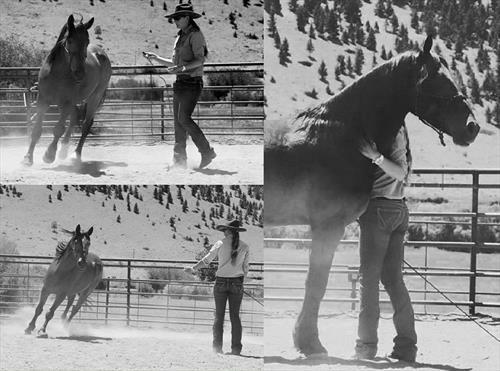 You will gain lots of experience observing and `working with young horses, problem horses and wild/unhandled horses, as well as the opportunity to work with and ride our educated personal horses from which you can learn a great deal. You will be able to observe and sometimes participate in the clinics we teach, and you will get to observe clinics that we attend with other trainers, for example we rode in a clinic with Warwick Schiller in January. We live 30 minutes drive to a shopping center for groceries, 50 minutes to other larger shopping complexes, so please be aware that we live in a rural area- there is a bus and train station which we can take you to if you wish to take your days off away from the property. If you ever have the chance to work here, come! I've been here for a few months now, and I would definitely recommend it. Georgia and Jimmy (the horse trainers) are great with horses, and they've taught me a lot. They're also just great people - they've made it clear that they care about me getting to learn what I'm interested in, they're fun to joke around with, and they welcome questions about anything. Piper (the baby) is a happy baby, and she's much fun to take care of and play with. It's also been a great opportunity to see Australia. Georgia and Jimmy have shown me the nearby sights (including the beach and a great chocolate/ice cream place! 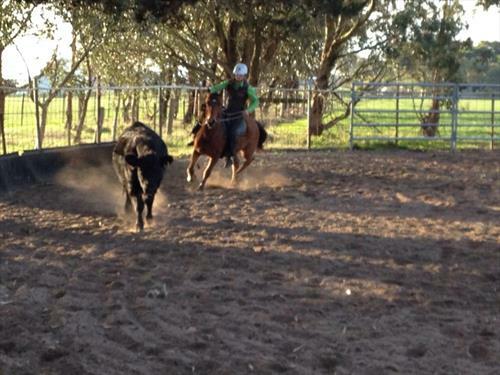 ), and taken me along to clinics and the rodeo. 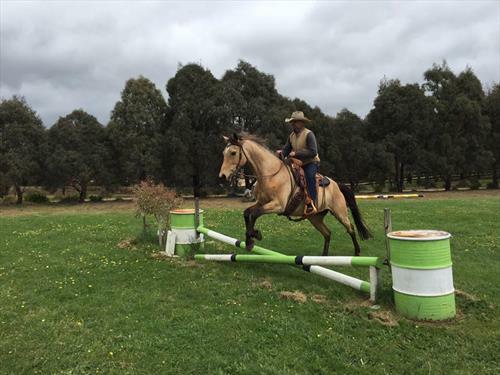 I've also done some traveling on my own up in NSW - I spent a few weeks in Tamworth, a few days in Sydney, and a week on a trail ride in the Victorian High Country. 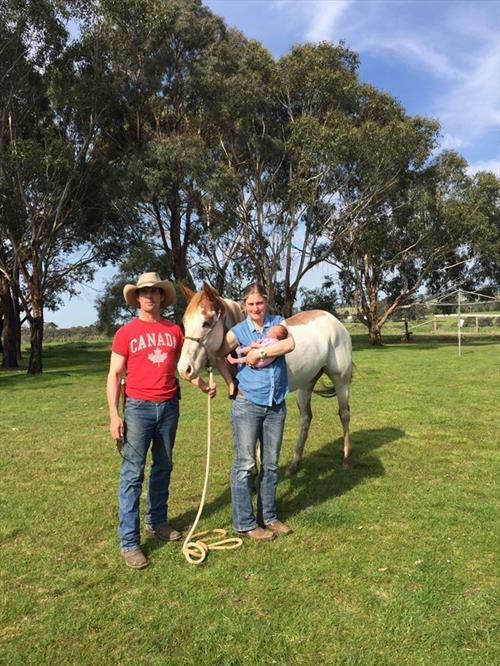 I came here to take time off from college, work with horses, and to see Australia, and I've gotten to do all of these things, and make some great friendships in the process. I've had an amazing experience here, and I know I'll be back to visit when I can. 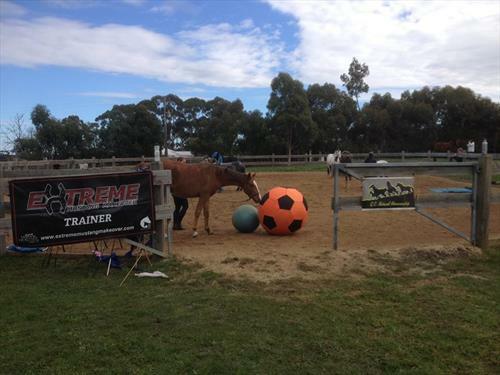 Training facility with large sand arena, round yard, show jumps and Mountain Trail obstacle course, trail riding on property and in State Forest, set up for training and breaking wild horses and domestically bred horses for both western and english disciplines. 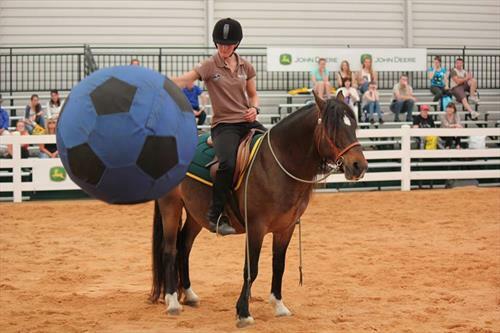 Approximately 15-20 horses at any one time.